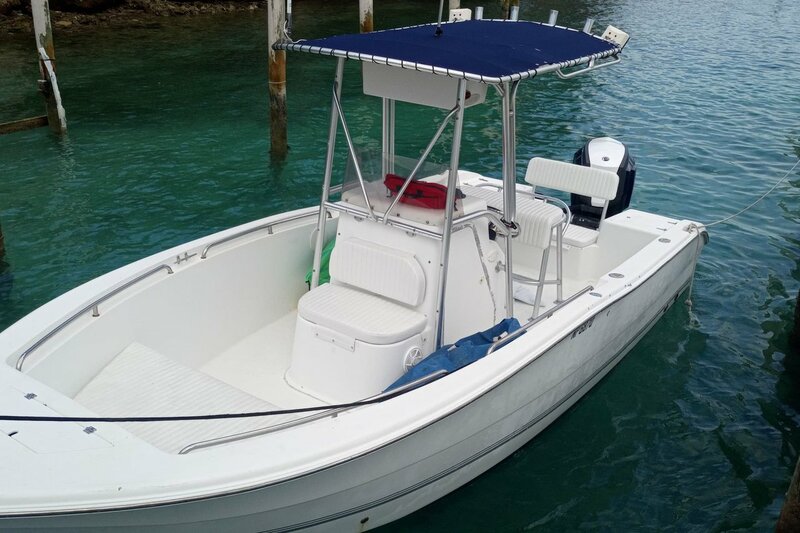 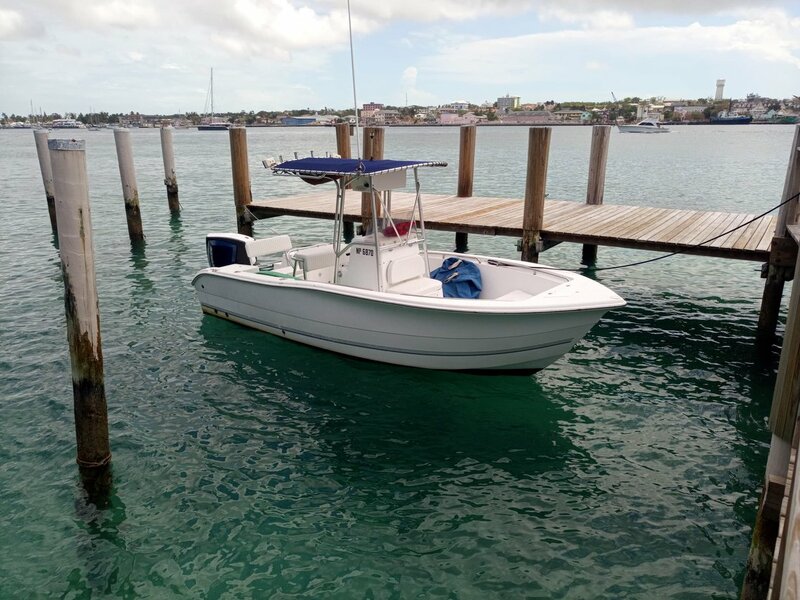 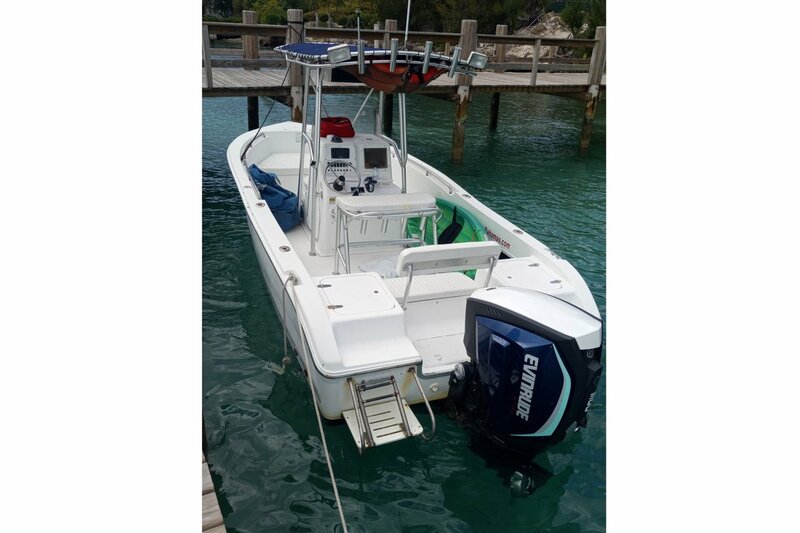 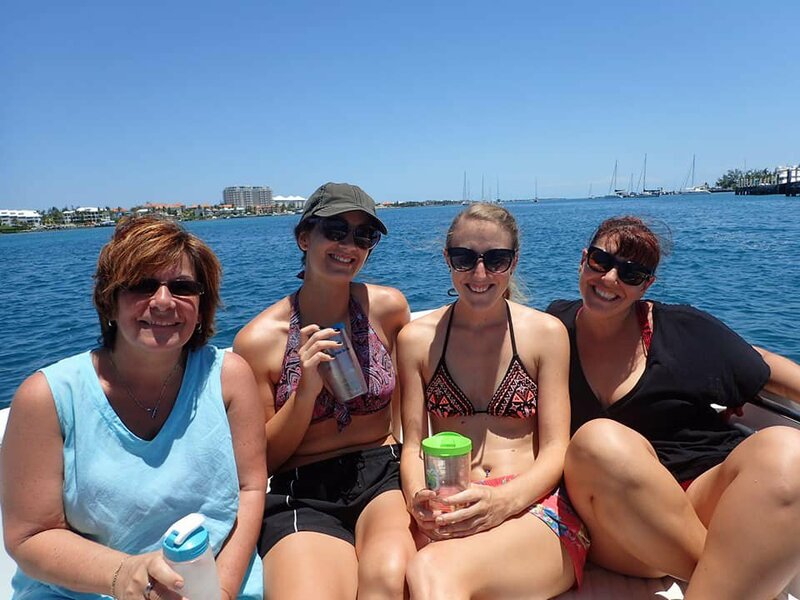 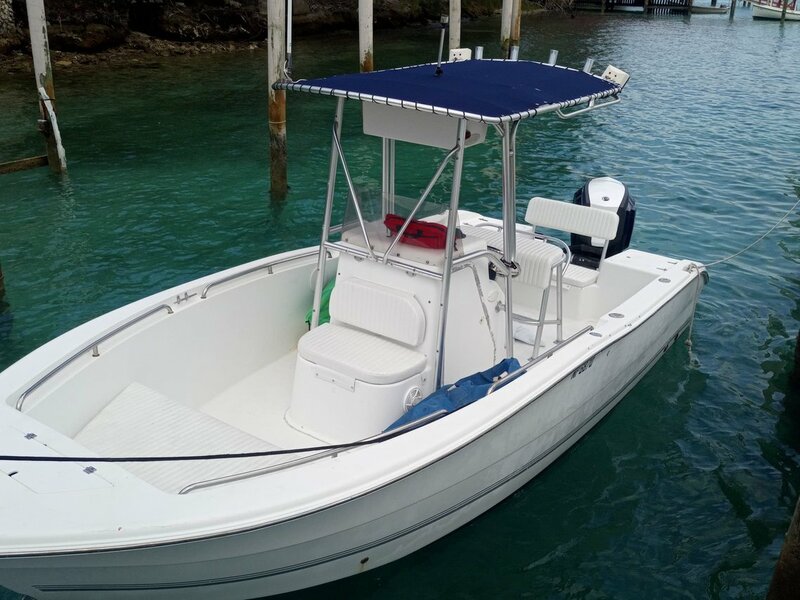 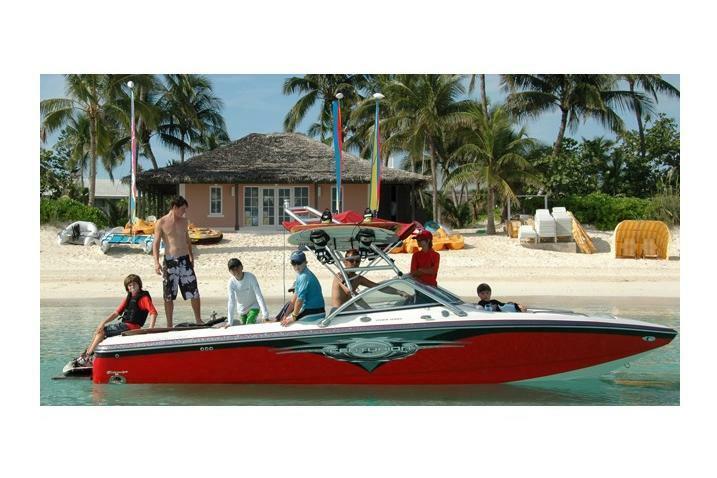 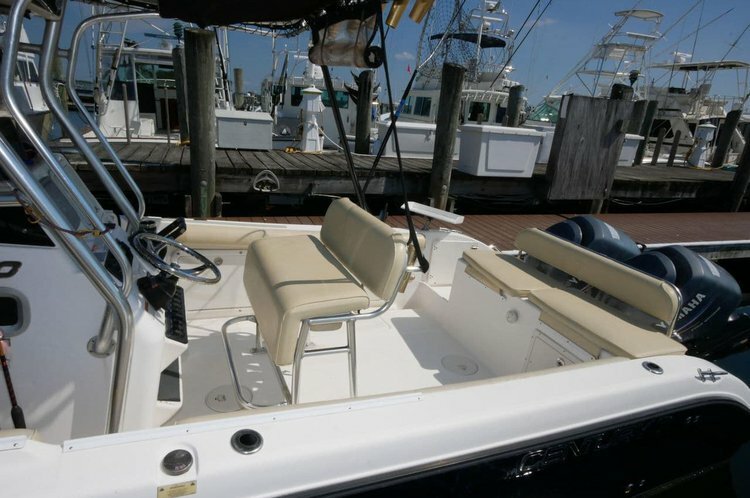 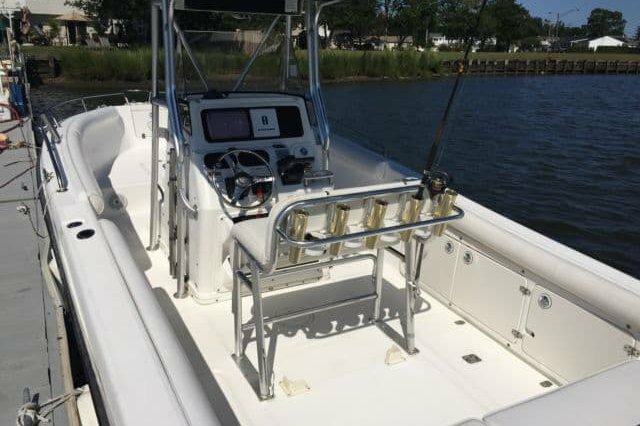 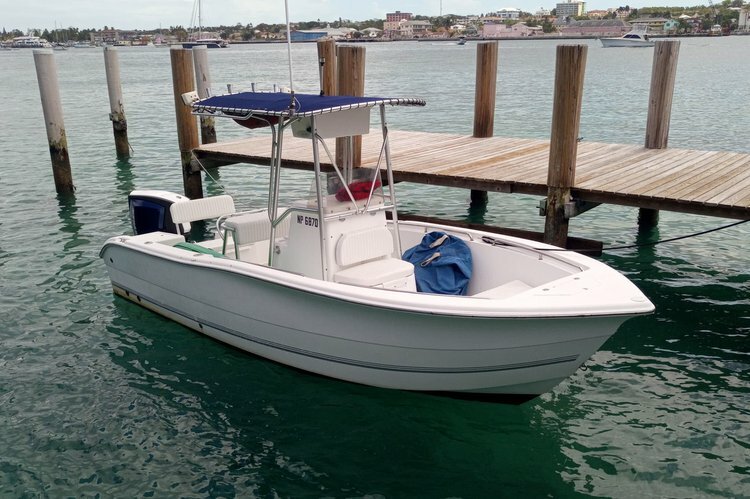 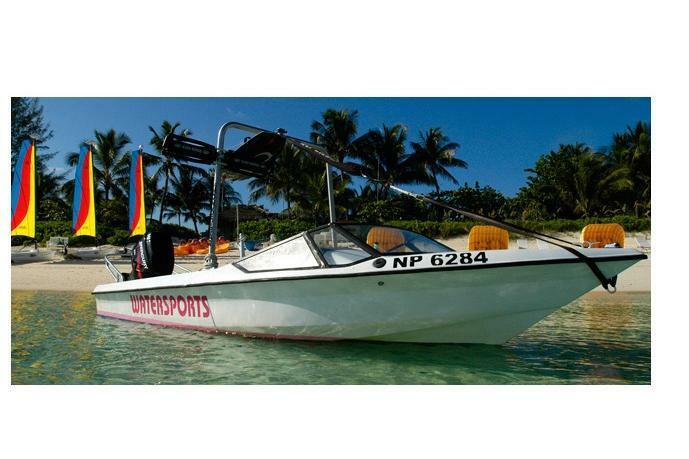 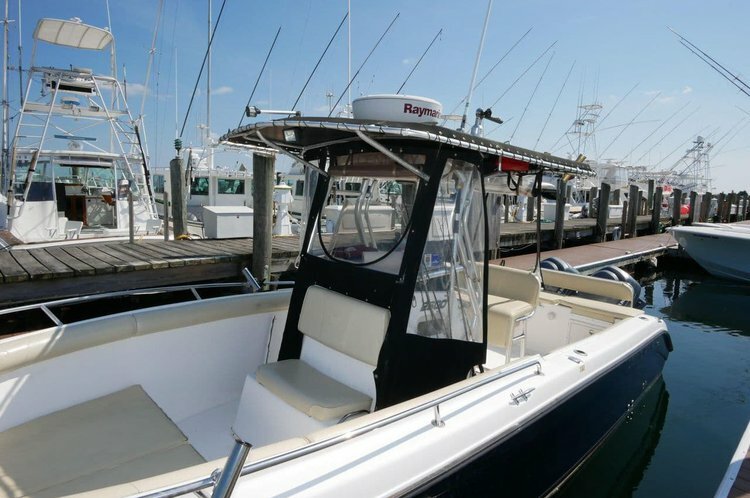 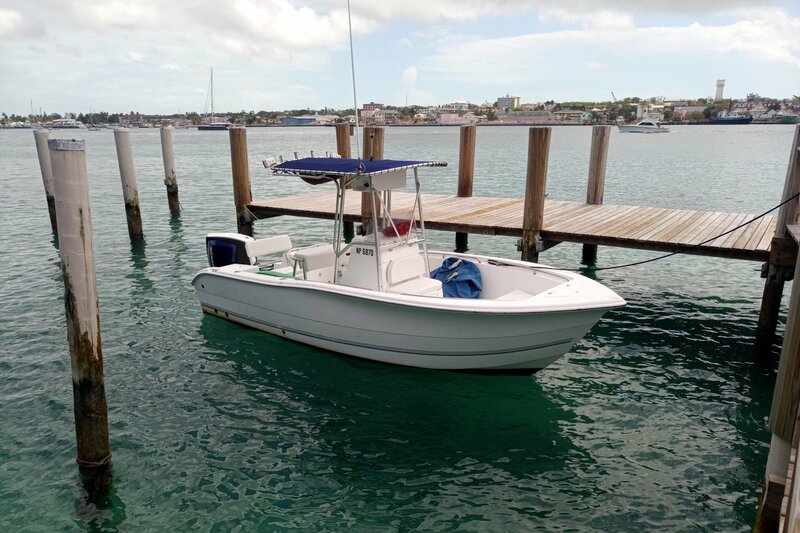 You'll be on one of our meticulously maintained & serviced center console boats with 2 motors. 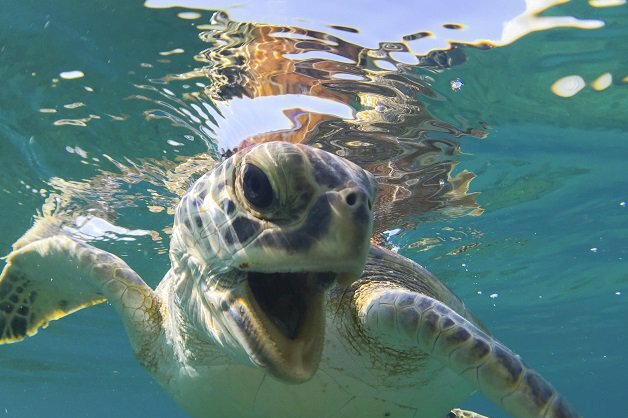 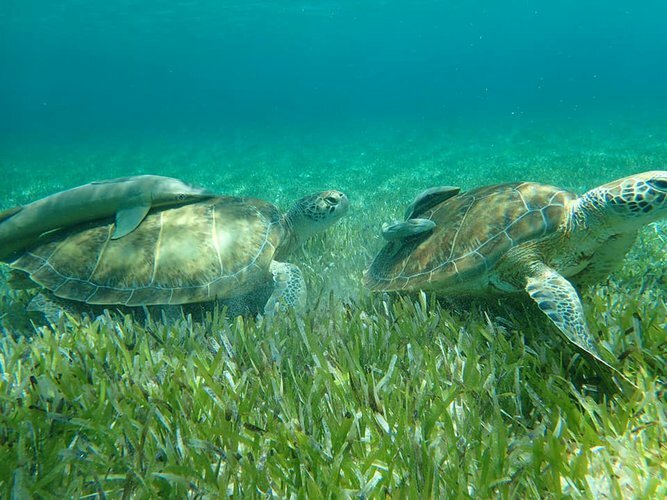 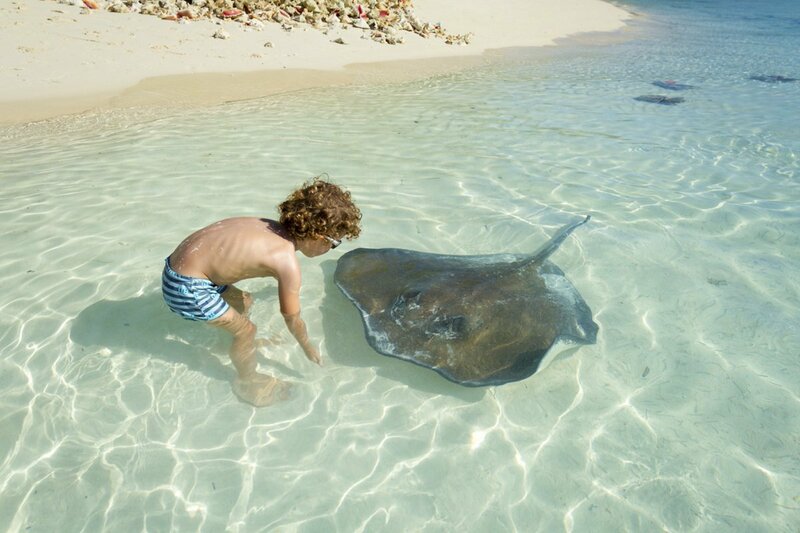 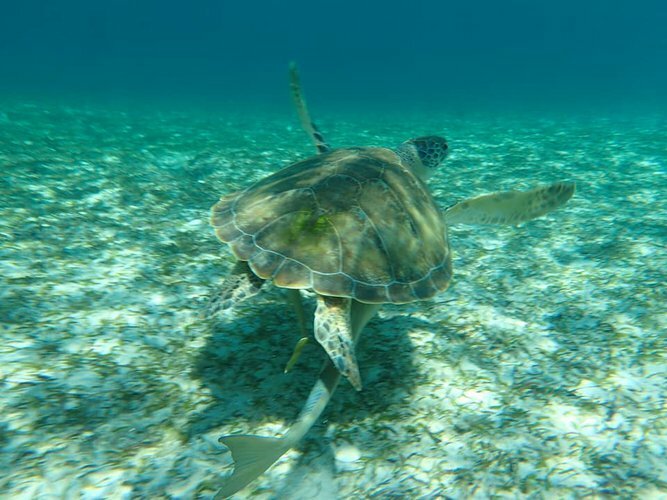 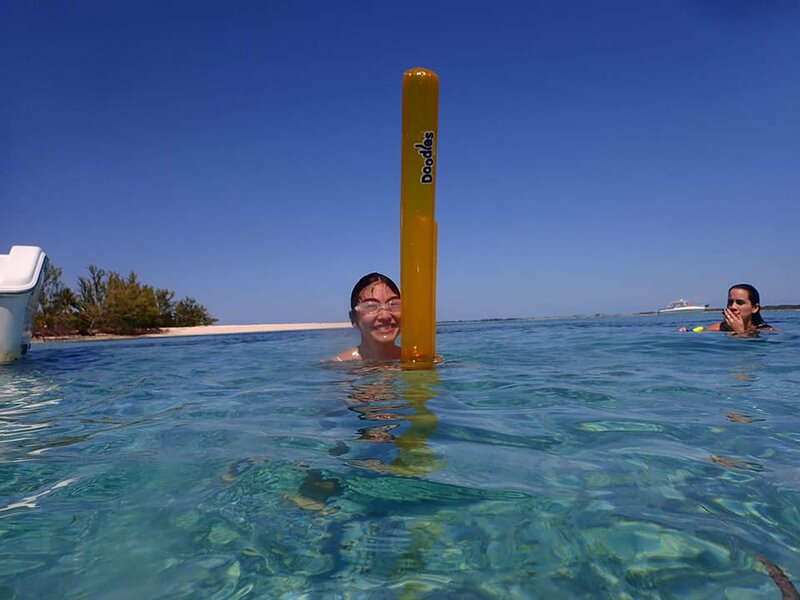 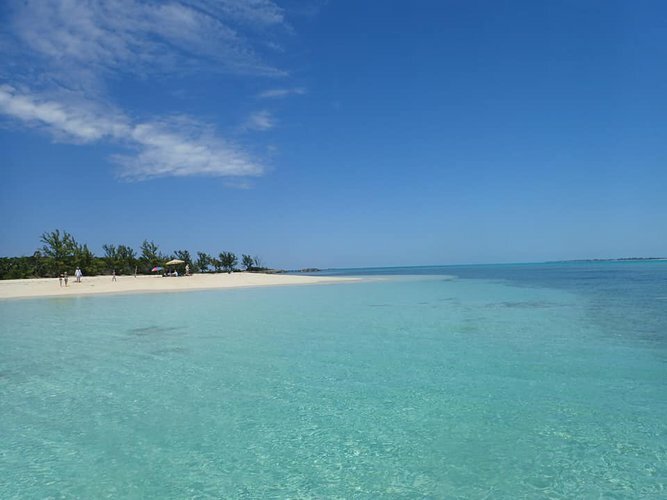 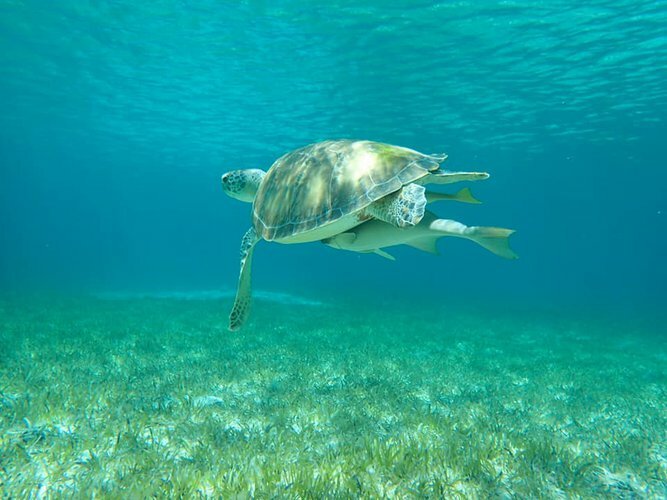 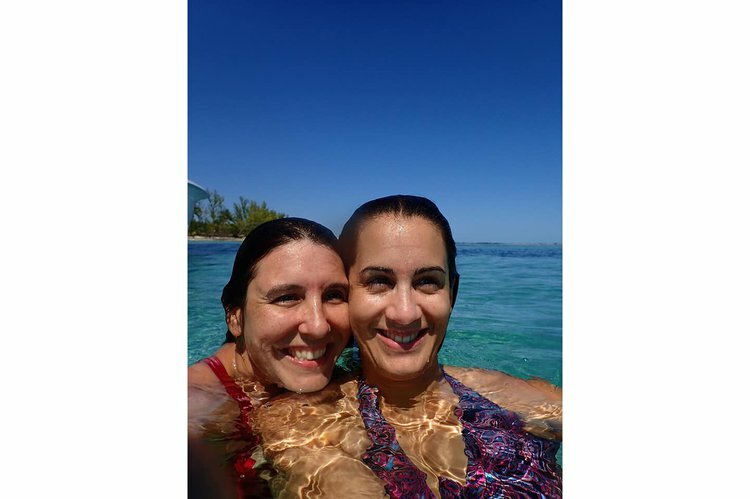 Come snorkel, dive and enjoy the beautiful clear waters of the Bahamas. 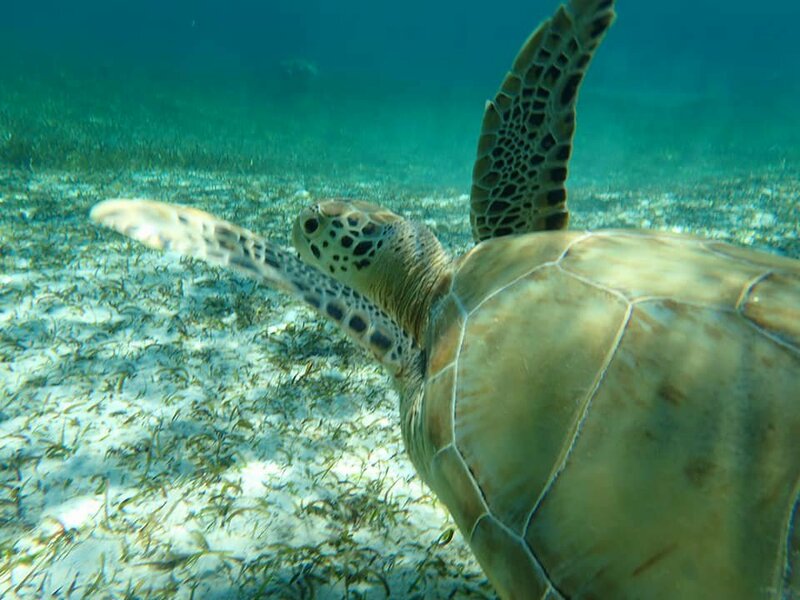 Colorful coral reefs, fish, & turtles. 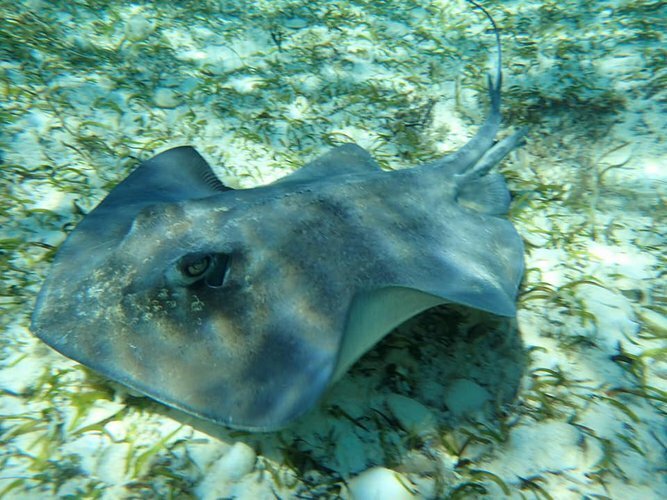 If we’re lucky we’ll see stingrays, dolphins, lion fish and more! Enjoy the day on your schedule. 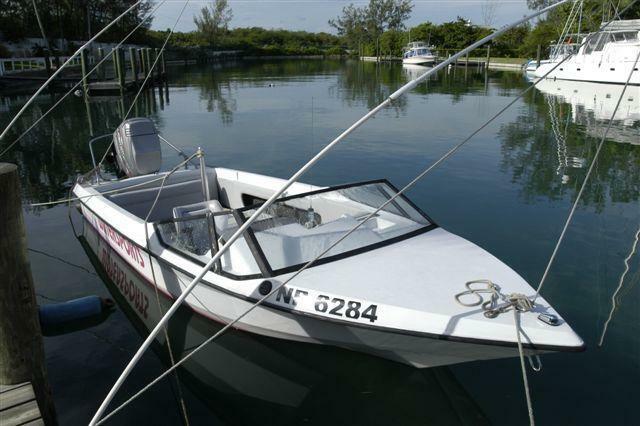 You tell the captain what you want, where you want to go and how long you want to stay. He will ensure you have a great time! The water is spectacular and the days are warm. 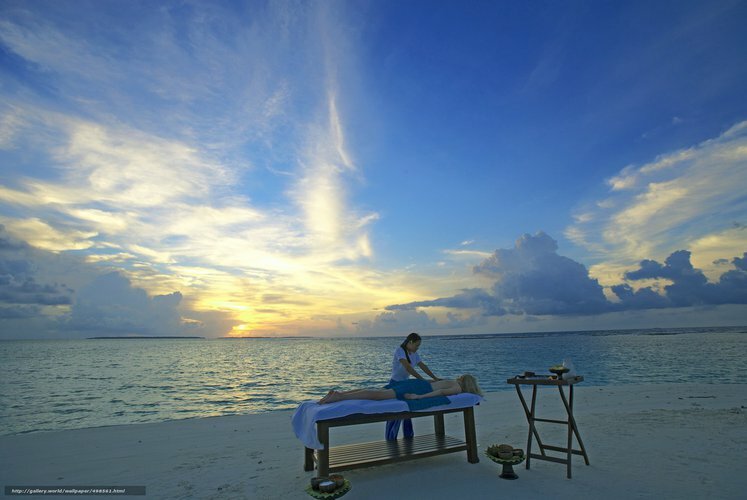 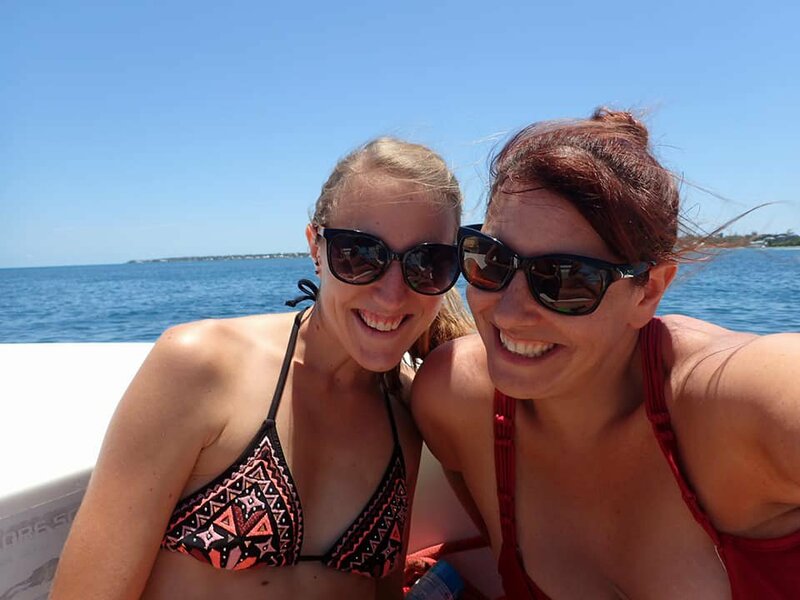 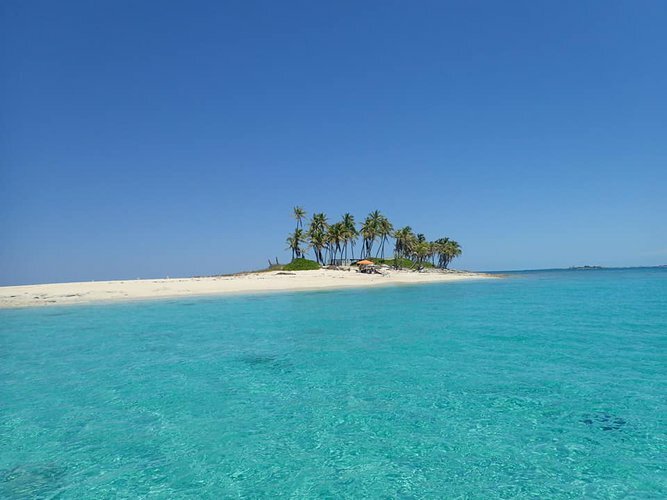 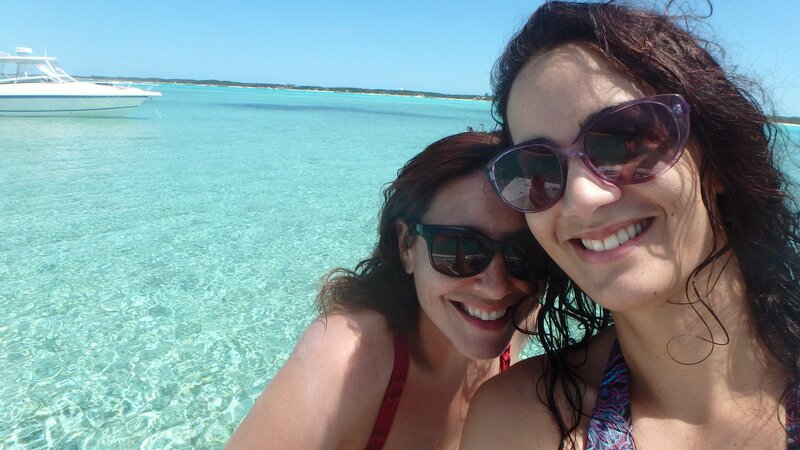 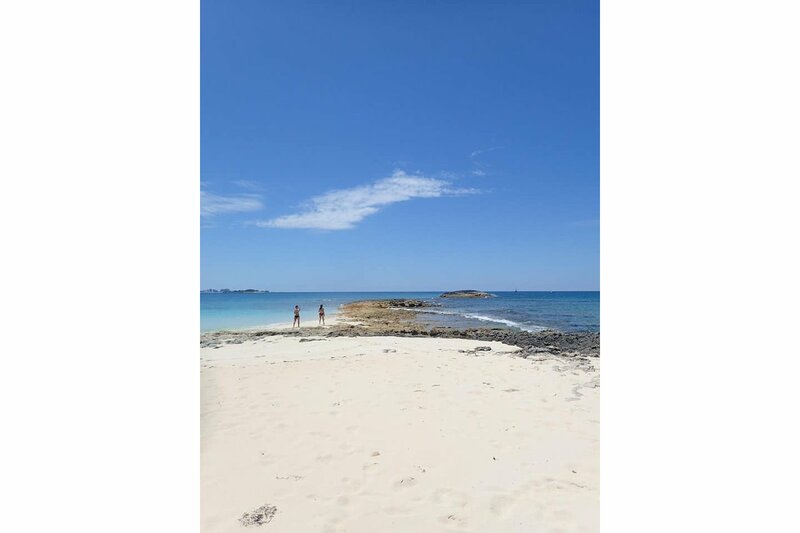 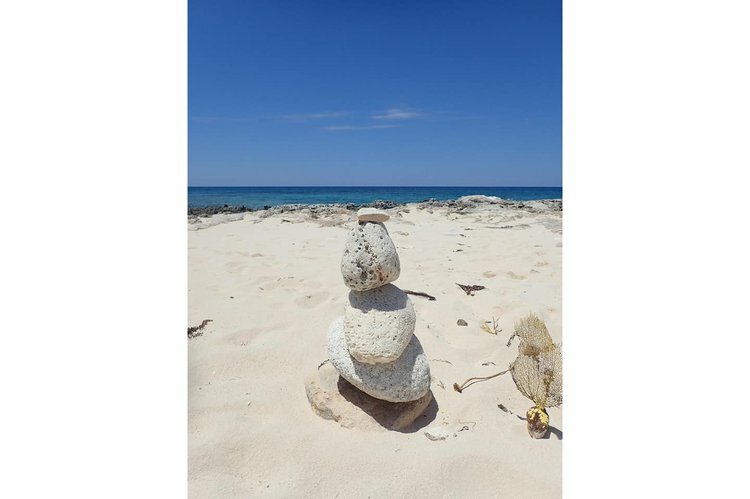 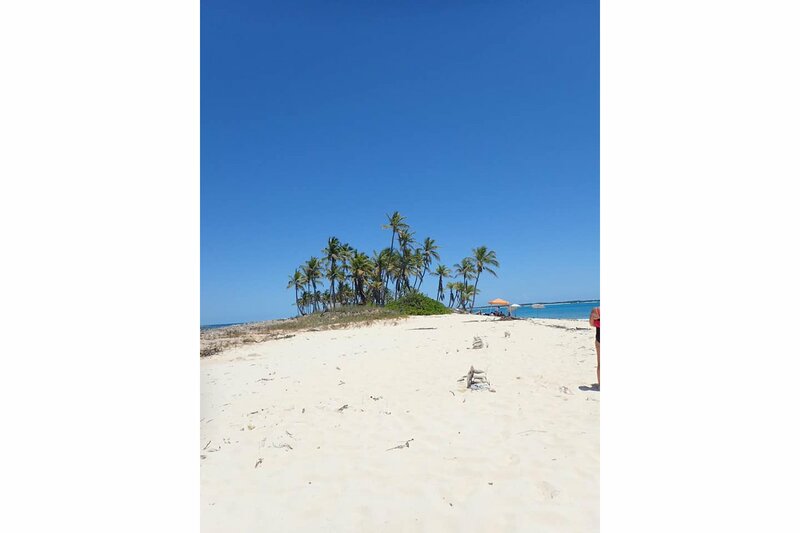 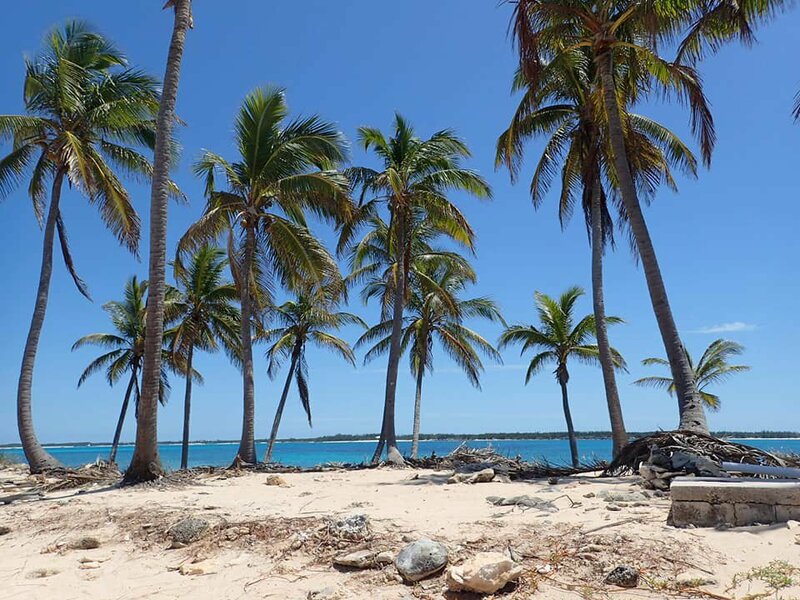 A typical day would involve island hopping, swimming, snorkeling, eating & drinking! 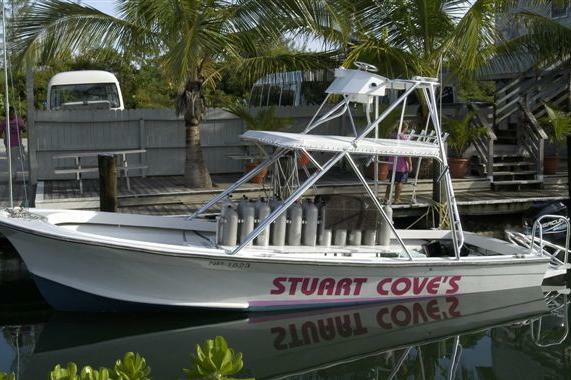 • Comfortably accommodates up to 9 adults. 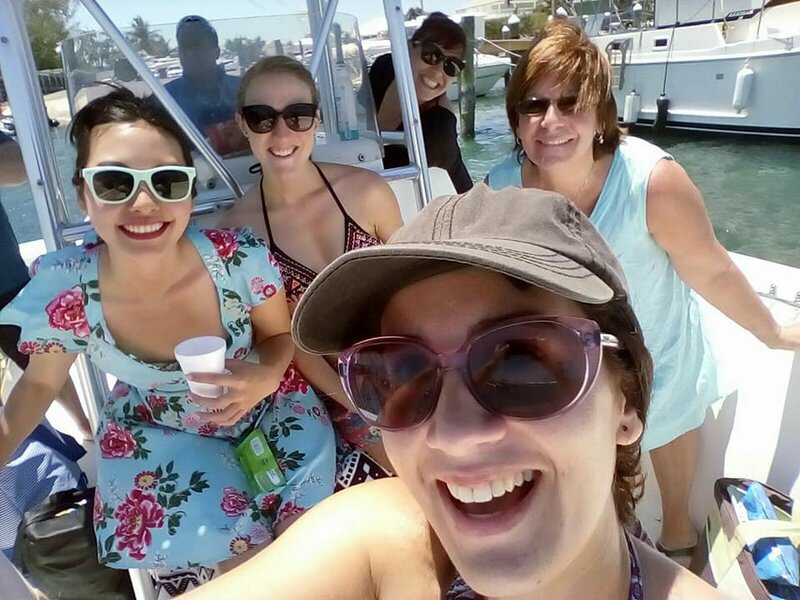 12 Adults max. 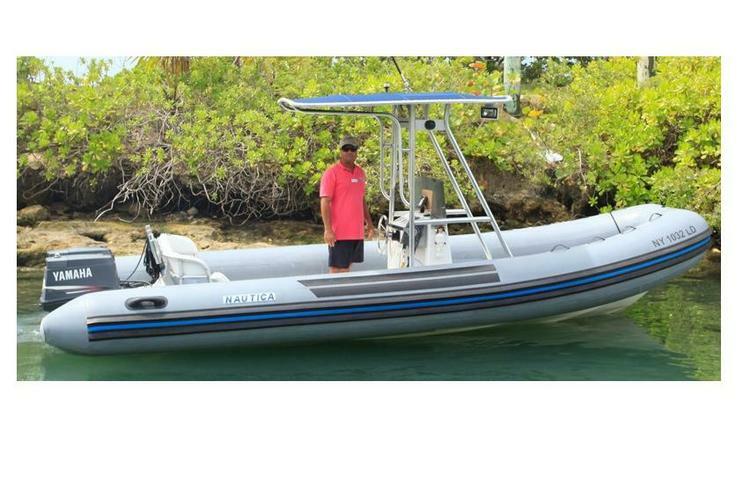 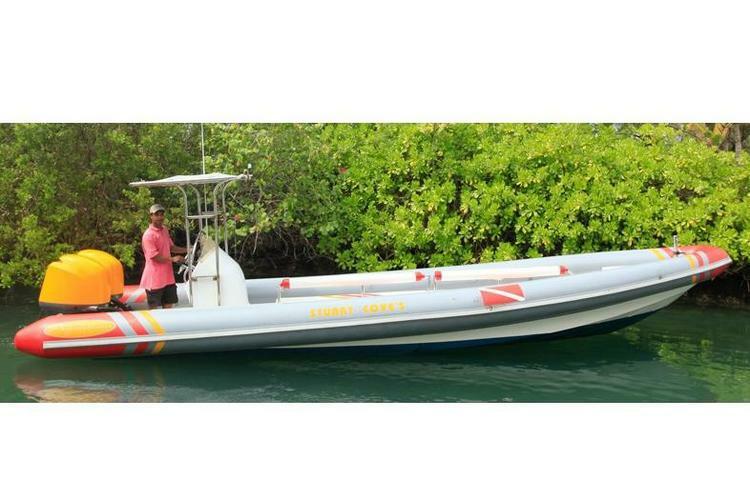 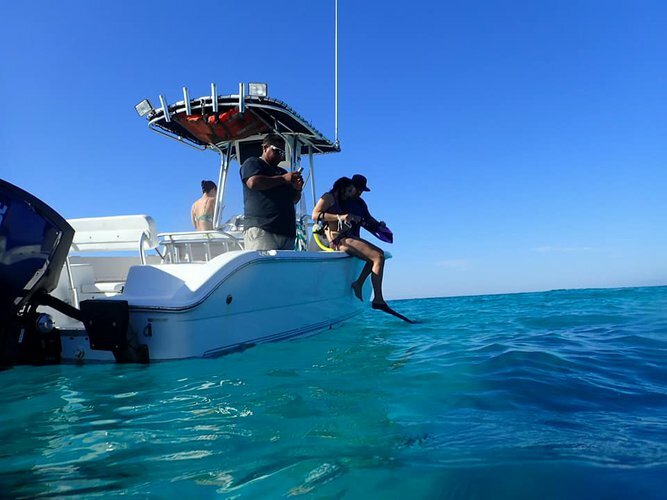 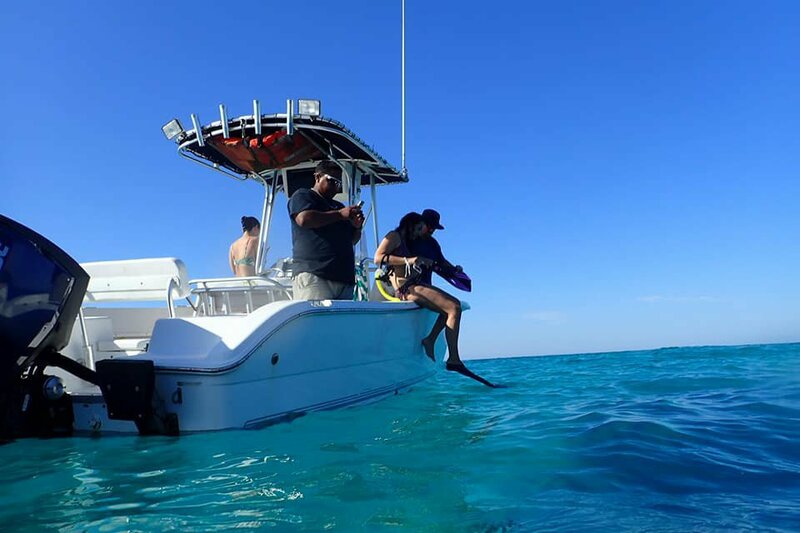 Operator at Bahama Island Excursions and Bahama Boat & Diving Services.